Hydraulic-Excellent torque and mileage. OEM replacement. Smooth idle. 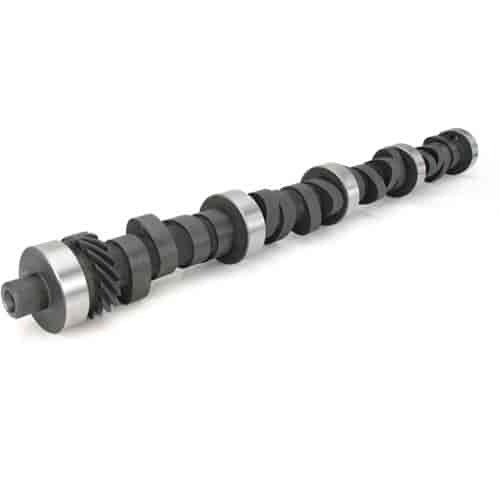 Does COMP Cams 32-218-3 fit your vehicle?